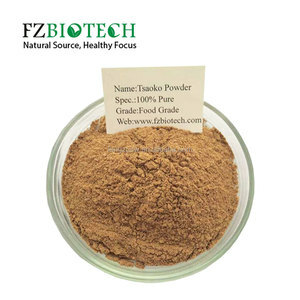 Has the effect that aromatic flavor, can be used to cook meat, fish dishes. 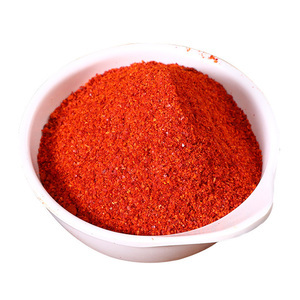 Used in food production such as flavor, fragrance and remove shan gamey smell. 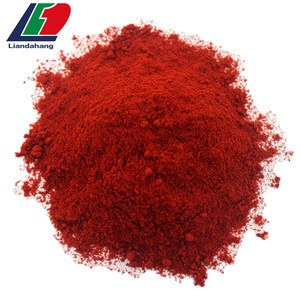 4.In addition, also for spices, industrial raw materials such as oil. 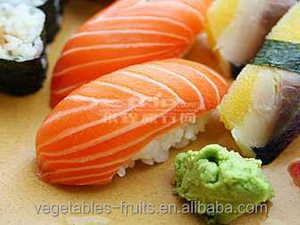 Japanese food sushi spice sushi hot wasabi powder wasabi powder, 1. size: 100-120mesh, 2.packaging: 1kg/bag,10bags/ctn 3. qty in 20GP: 12.3MT, 4. SO2: 30ppm max, 5. moisture: 6% max, 6. TPC: 300,000/g max, 7. leading time: 15days after getting official order, 8. payment terms:T/T, L/C, D/P at sight, CAD. 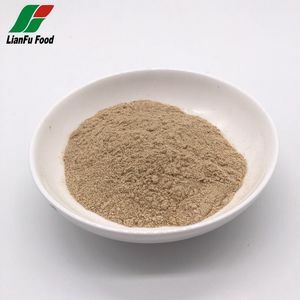 9. shelf life: 24months 10. product of origin: CHINA 11. main ingredients: horseradish powder, mustard powder, citric acid, glucose, artificial coloring; E102, E133. Packaging & Shipping packaging: 1kg/bag, 10bags/ctn qty in 20GP: 1230ctns shipping: FOB, CFR, CIF accepted. passing HACCP, ISO9001, FDA, BV, KOSHER & HALAL Inspection system: X-ray machine, magnets: higher sensitivity 20,000GS, color sorter, metal detector, human sorting. 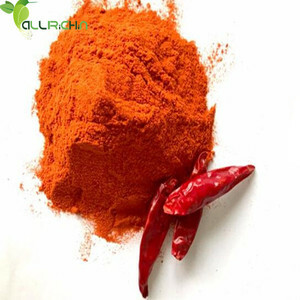 9 YRS Henan Sunny Foodstuff Co., Ltd.
2 YRS Greenherb Biological Technology (Xi'an) Co., Ltd.
3 YRS Shandong Golden Chef Foods Co., Ltd.
2 YRS Sichuan Xianglifang Food Co., Ltd.
Alibaba.com offers 6,393 hot spice powder products. About 39% of these are single spices & herbs, 3% are mixed spices & seasonings, and 1% are other agriculture products. A wide variety of hot spice powder options are available to you, such as coriander, turmeric, and chilli & pepper. You can also choose from dried, fresh. As well as from haccp, iso, and fda. And whether hot spice powder is free samples, or paid samples. 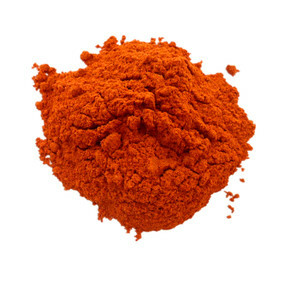 There are 6,393 hot spice powder suppliers, mainly located in Asia. 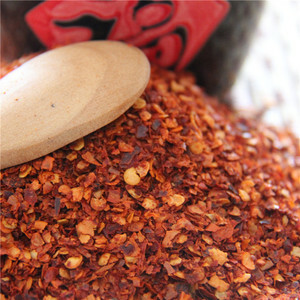 The top supplying country is China (Mainland), which supply 100% of hot spice powder respectively. 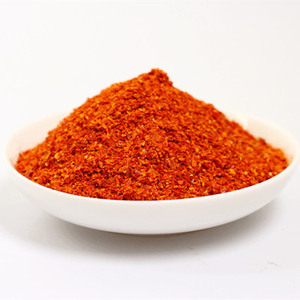 Hot spice powder products are most popular in North America, Western Europe, and Eastern Asia. You can ensure product safety by selecting from certified suppliers, including 1,955 with Other, 1,691 with ISO9001, and 1,220 with HACCP certification.